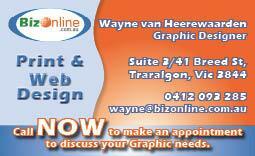 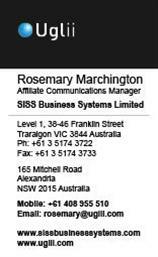 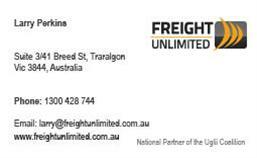 BizOnline | Business Cards, Traralgon, Gippsland, Latrobe Valley. 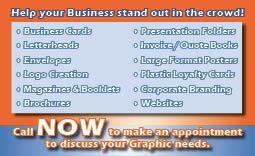 Here at BizOnline we believe your business card is the most portable, versatile and cost-effective communication and marketing tool available to you. 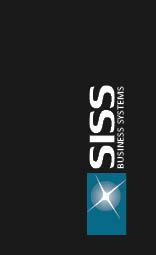 It acts as a the forefront to your individual identity and to your business. 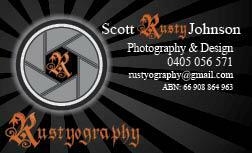 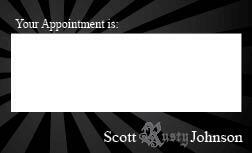 Your business card designs should be carefully thought through so that they reflect your brand and image appropriately.